There may have been some surprise in the fan base on Monday when it was announced that sophomore cornerback Dicaprio Bootle had received his Blackshirt. Last season the secondary as a unit was disappointing and everyone took their share of lumps. Luckily for the defensive backs on the roster, Nebraska’s coaching staff was emphatic about players having a blank slate to start 2018. There are few players who benefitted more from that than Bootle. Bootle, along with Lamar Jackson, played the majority of the snaps at cornerback in the season opener against Colorado. That’s a testament to their conditioning levels but it’s also the way defensive back coach Travis Fisher prefers it. He wants to leave his corners out there to shut down receivers. There is a mentality in Bootle that his coach would love to see spread through the room. There was a play in the third quarter where the cornerback blew up a screen play by throwing his body around and taking out a blocker, allowing a teammate to make the tackle. On Monday, coach Scott Frost said that the Blackshirts were not awarded based on one game but there were other factors taken into consideration. Bootle had been a player that Fisher praised throughout fall camp so you know he didn't get his Blackshirt based on this one game. 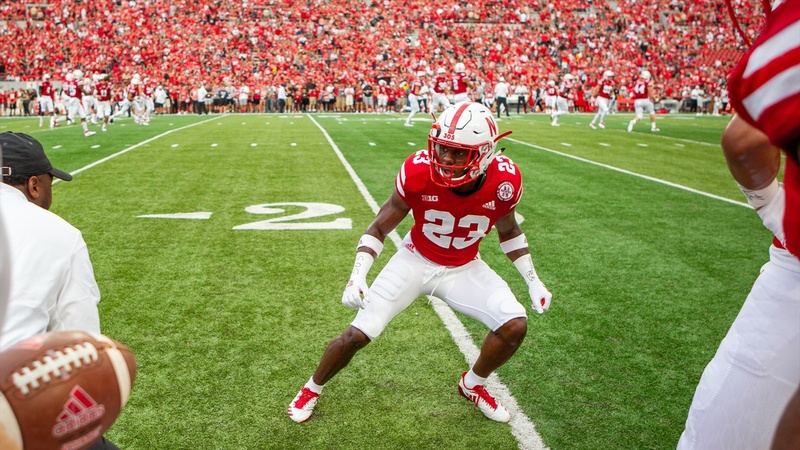 If you combine his performance in camp with the play on Saturday, you can understand why he was the only member of the secondary to receive a Blackshirt on Monday. Fisher got asked about Bootle receiving his Blackshirt and he shed even more light on something fans may not have noticed against Colorado. “We aren’t passing them out like candy, man,” Fisher said. On Monday, graduate transfer safety Tre Neal said that Bootle was the type of player that other guys can easily follow because of the way he plays. That sounds like a Blackshirt to me.